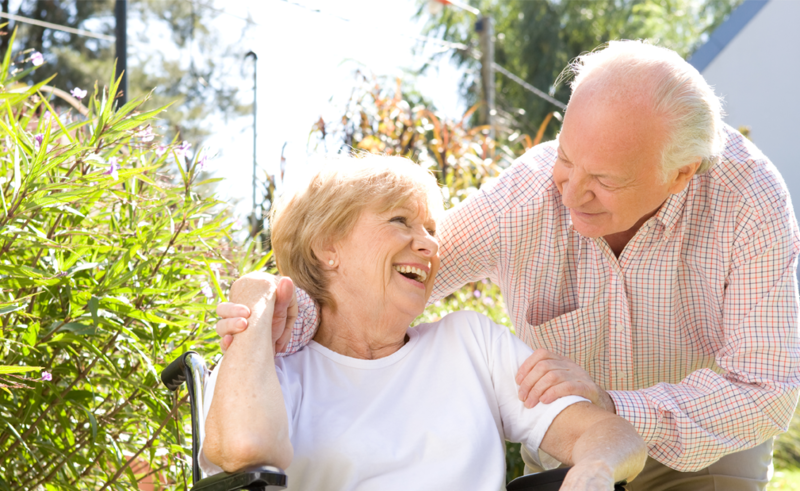 Acre Care Homes is a family run business providing private care to the elderly. We currently operate two care homes across Scotland, Arberglen Care Home and St Serfs Care Home. Please click on the images below to learn more about our care homes. Click button above to visit St Serfs Care Home. Click button above to visit Arberglen Care Home.